Thank You for visiting my website. I hope that you found it helpful in your Real Estate search of Lexington and the surrounding counties. I will follow up with you soon. I Will Exceed Your Expectations Every Time! Everyone loves the show Tidying Up with Marie Kondo! Need help where to get started on cleaning your home? 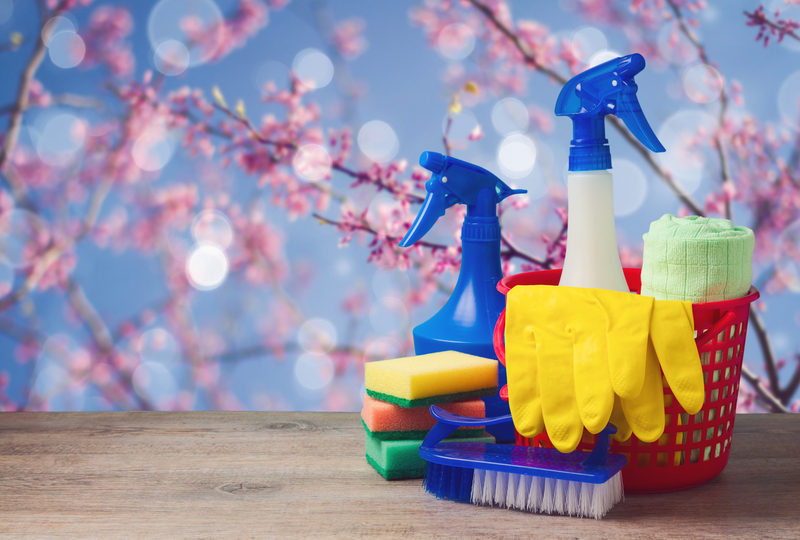 Here is a list of some Spring cleaning ideas!